For three years straight, American Airlines has won two of the top honors among frequent flyer programs: the Freddie Awards for Program of the Year and Best Elite Program. Nineteen million people voted for the awards, which measure how consumers value loyalty programs. The awards have been the industry standard for more than 25 years. So what did American do to impress so many picky frequent travelers? American is part of the oneworld alliance, a coalition of powerful airlines that can get you most places you want to go Air Berlin, British Airways, Cathay Pacific, Finnair, Iberia, Japan Airlines, LAN Airlines, Malaysia Airlines, Qantas, Qatar Airways, Royal Jordanian, S7 Airlines, Sri Lankan Airlines and TAM Airlines. The airline also has partnerships with other carriers, including Air Tahiti Nui, Alaska Airlines/Horizon Air, Cape Air, Etihad Airways, Fiji Airways, Gulf Air, Hawaiian Airlines, Jet Airways, Seaborne Airlines, WestJet. If you’ve heard the buzz about Etihads over-the-top new premium cabin service, you’ll know these partners create some serious value, especially when traveling abroad. Only awards flights with American Airlines, Air Berlin, Alaska Airlines, British Airways, Finnair, Hawaiian Airlines, Qantas Airways and Royal Jordanian Airlines can be booked online, so if you’re flying on another partner, you’ll need to call. Sounds annoying, right? 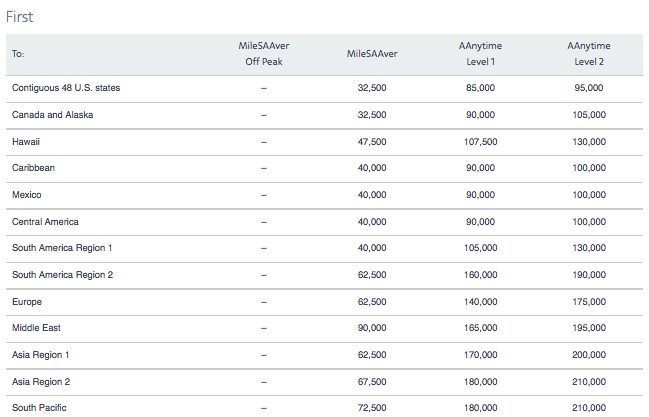 However, what this means is that rather than being restricted to the award inventory you can see on the American site, you can pretty much take your pick of award flights available on its partners. 1. 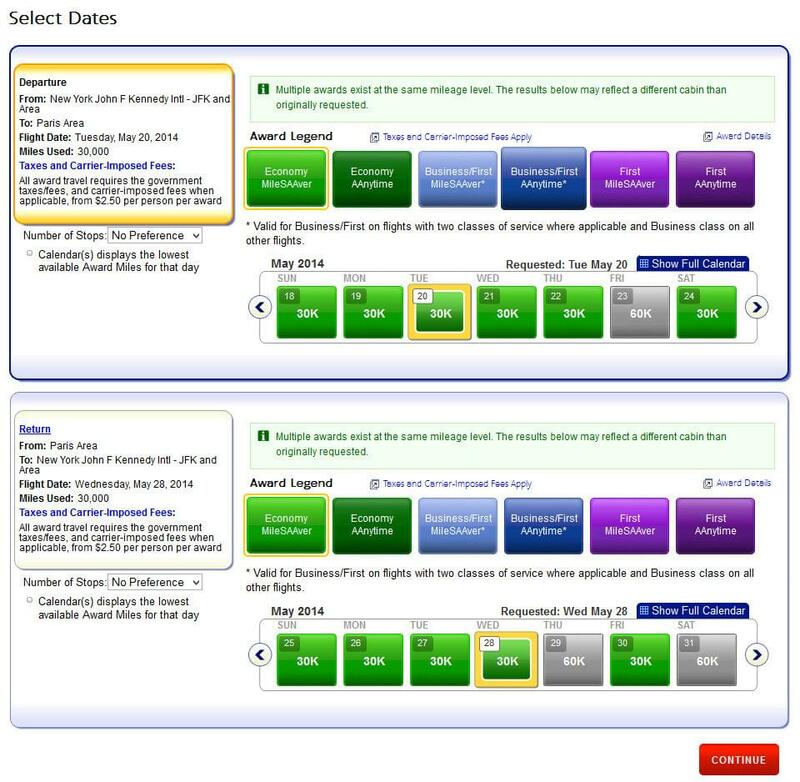 Search for award tickets on American and see if something is available to your destination for a reasonable number of miles. If you found something, great. Book it. Otherwise, continue. 2. Find out which partner airline flies to your destination. A quick search on Kayak or a similar fare aggregator is the easiest way. 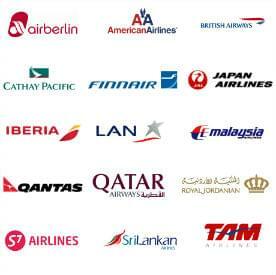 Check the list of available airlines against the American Airlines partner list. 3. Go to that airlines website and search for award tickets from your home airport. If the airline doesn’t have any on that route, check where their hubs are using the route map on the airlines website. 4. Find a flight through the American website from your airport to the other airlines hub where you can connect. 5. Return to the partner airlines website and find a flight from that hub to your final destination that works time wise with the flight you found through American. 6. Call the American Airlines award booking line 800-882-8880 and lock in your flights. Technically, all American Airlines awards are booked as one-way flights, so open-jaw itineraries (where you have a round trip that begins in one destination and ends in another) such as as Boston-Paris-New York, or where you can change the airport you return from, such as Seattle-Paris then London-Seattle, are always possible with American and have no restrictions. If you dont have enough points to book right now, you can hold the ticket for five days free of charge as long as departure is more than 15 days out. As part of its merger with US Airways, there are some big changes in the pipeline for Americans loyalty program that may affect how much frequent travelers love it. The oneworld Explorer awards, distance-based awards preferred by people taking long, long-haul flights are gone, as are the stopovers in the North American gateway on an international award that allowed people to book a free one-way ticket elsewhere if they lived in a gateway city. Domestic layovers must now be completed in less than 24 hours, in line with other airlines. 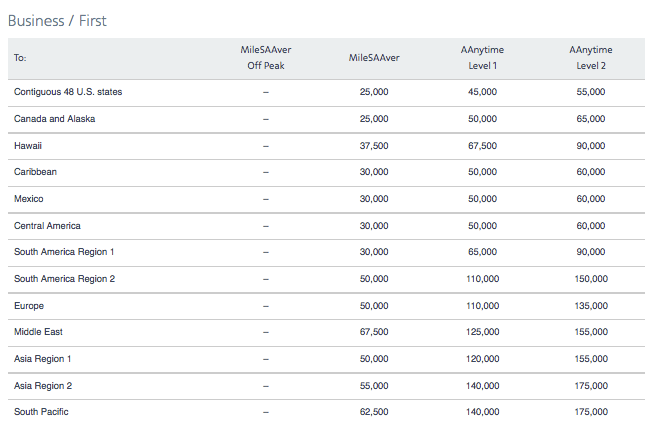 One of the most interesting changes to the new award chart, however, comes at the lowest redemption level. 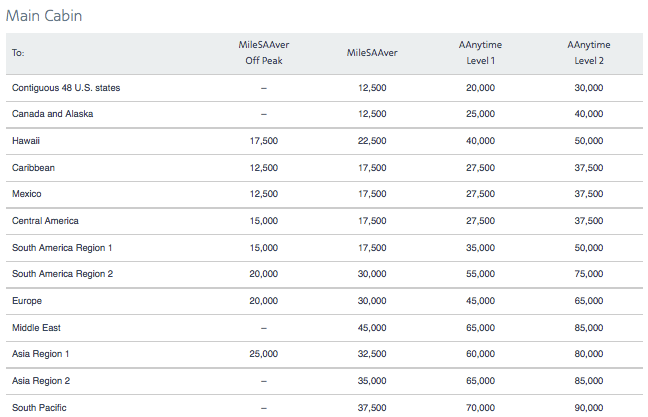 There are more categories where you see the uber low redemptions that used to be known as American’s off-peak awards, like flying to Europe between October 15 and May 15 for 20,000 miles instead of 30,000 miles each way. Its unclear how many seats per flights in this category will actually be available though.